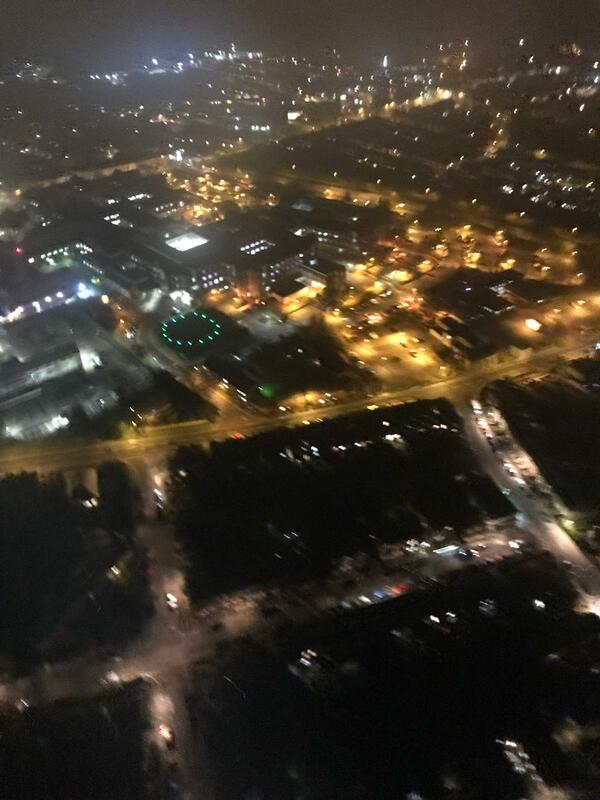 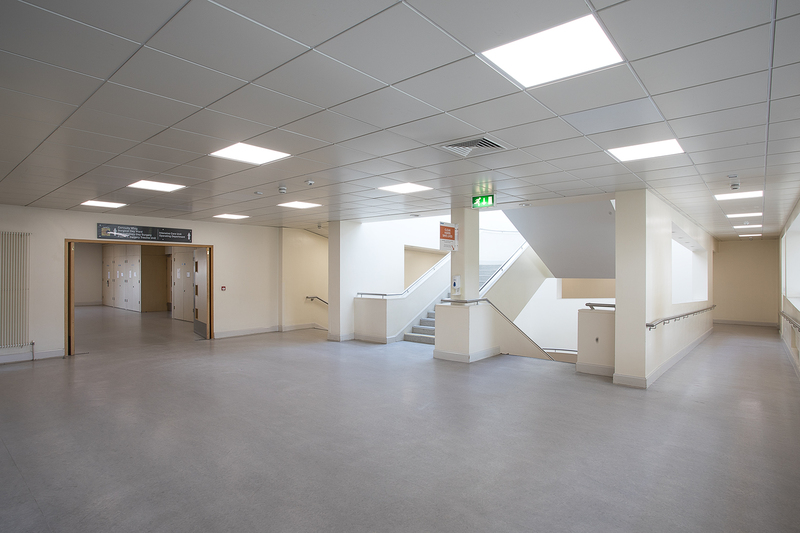 LEDVANCE has replaced more than 400 existing fluorescent lighting fixtures (4 x 18W) in the A&E department, main corridors, wards, reception and ancillary areas at The Connolly Hospital in Dublin. 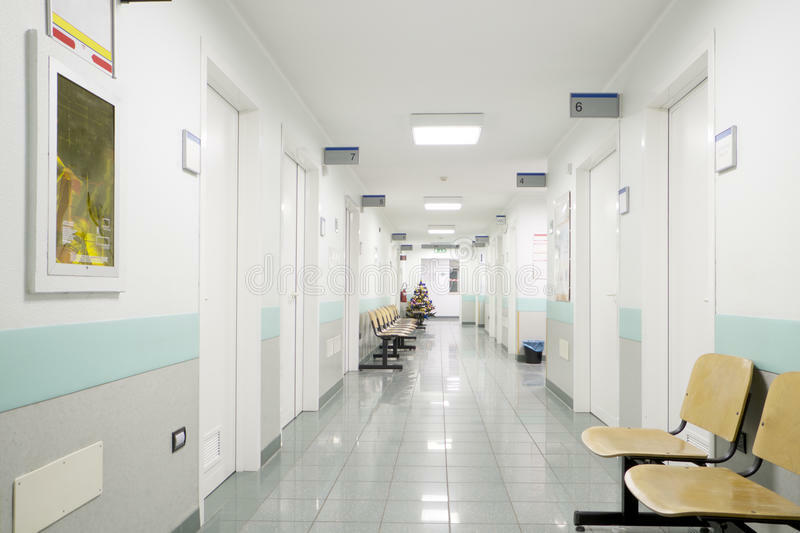 The hospital’s electrical team chose the LEDVANCE Panel LED 600 with 30W and 4000K cool white colour temperature due to the luminaires’ qualities of high luminous efficacy, homogeneous light, and quick and easy installation. 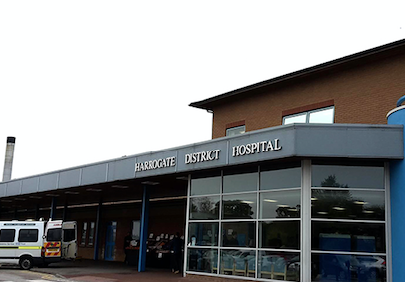 The hospital provides 24-hour accident and emergency cover, acute medical, surgical and psychiatric care, long-stay residential, and day care plus many other services. 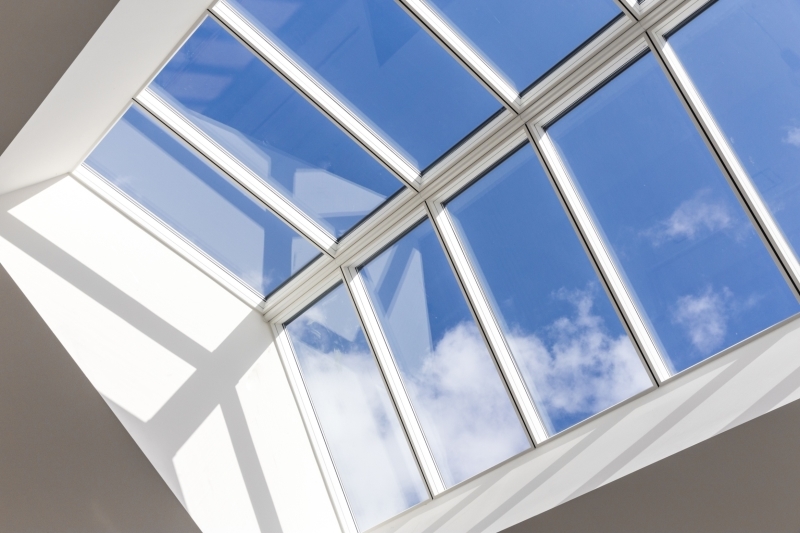 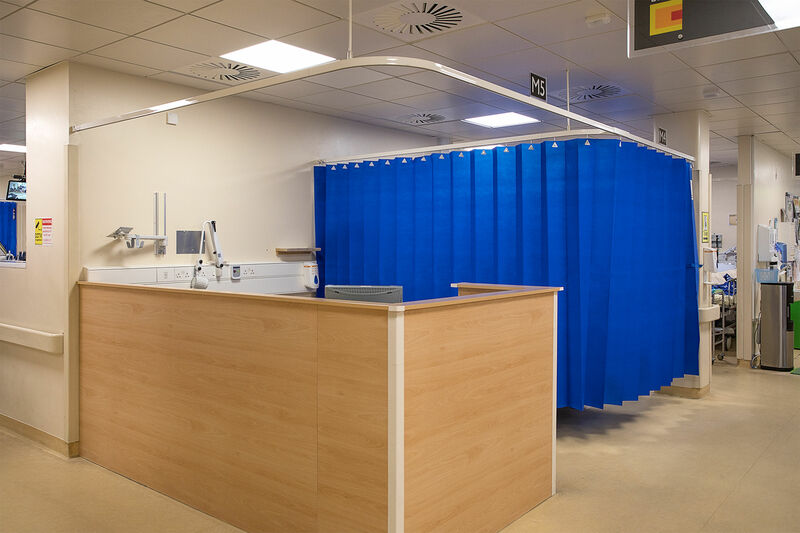 And it is essential that the right lighting is available in every area of application, delivering the light quality that is required by medical workers as they care for their patients. 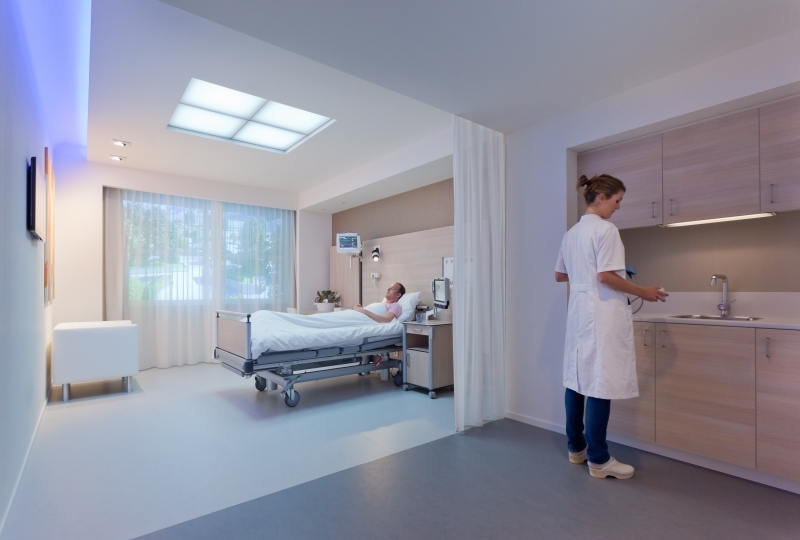 As in any building, energy efficient and low maintenance solutions are a plus, but in healthcare environments, reliability is particularly crucial as downtime needs to be avoided. 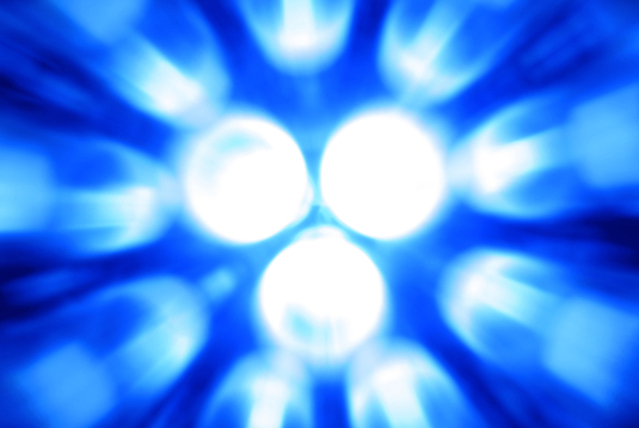 The cost contribution of lighting on the hospital’s electric utility bill was significant prior to the LED upgrade. 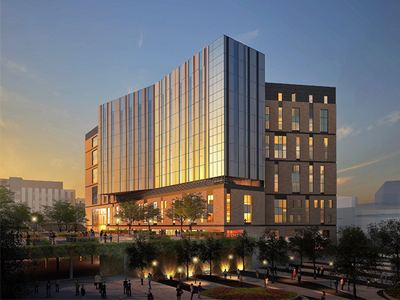 After the panels were integrated with the hospital’s building management system, the team achieved 70% energy savings. 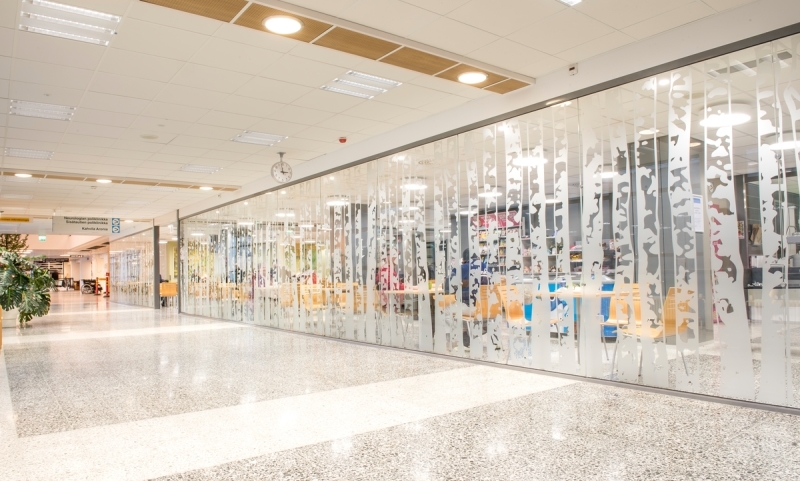 What’s more, the homogeneous light produced by the panels has been observed by medical staff, patients and visitors alike, with many commenting on how the light is perceived to promote wellbeing and help to create a bright, clean and safer working environment.